The first month of the year has come and gone in the blink of an eye! 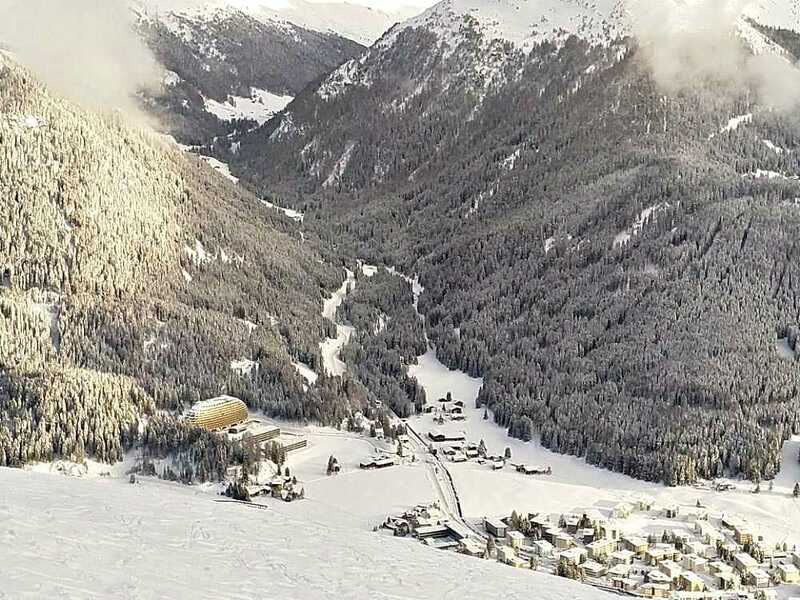 It seems like just yesterday we were having an amazing take-off in breathtaking Davos -and dreaming of having a Beach Boot Camp in the near future. 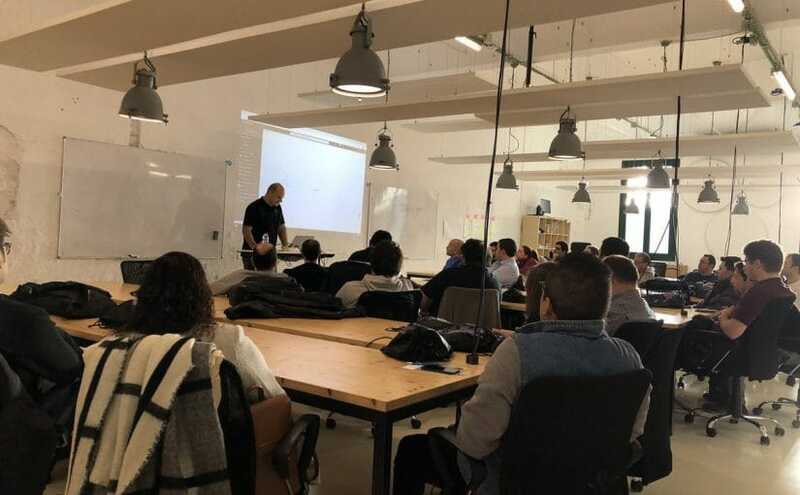 Nonetheless, it has been a great one, first with one of our most experienced collaborators (and MVP) Edin Kapic attending this year’s first NetCoreConf 2019 in Barcelona to talk about Not fearing the Azure Active Directory. During his presentation, he spoke about the key concepts and authentication flows in Azure Active Directory from the perspective of an average developer, while helping them learn how and where to maximize the benefits of this cloud identity management platform without having to reinvent the wheel. 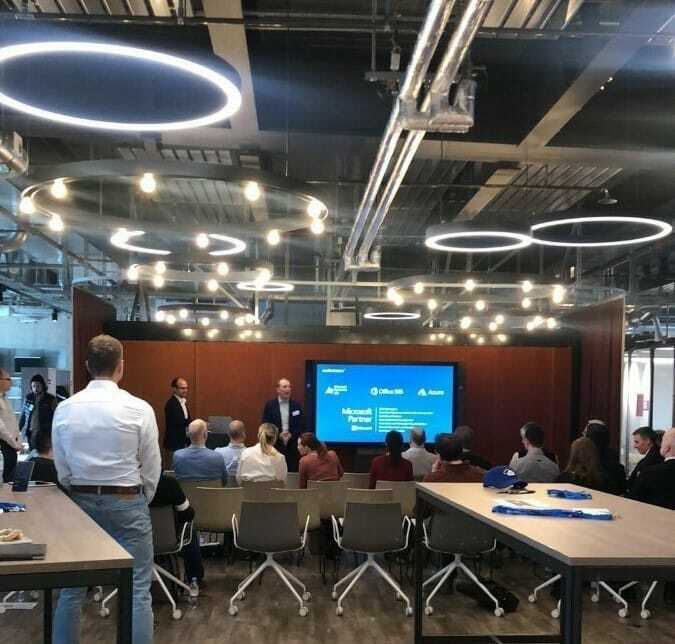 We also had a very strong closing of the month, with our first Digitalization Experience event with focus on Artificial Intelligence, in our Bern office. In this occasion, our CEO -and also MVP- David Schneider offered a crisp interactive session under the theme “How to sort your child’s Lego bricks with custom vision”. All in all, a fantastic start of the year, we’re looking forward to sharing with you what’s in store for the upcoming months. Stay tuned, and make sure you join us by applying to one of our current open positions -trust me, you do not want to miss out.